​It’s the holiday season. Christmas carols being sung, Celebrating Kwanzaa and Menorah’s being lit. It truly is the most wonderful time of the year. No matter your faith, there is one binding force that we all love… GIFTS !! There is only one thing more rewarding and gleeful than receiving a special gift, and that is actually GIVING a unique gift to that special someone. Finding that unique gift for that particular person on your list is always a challenge — especially as the clock counts down to the holidays. But given the huge selection of offerings that GourmetGiftBaskets.com and KingOfPOP.com provide for every member of the family, the office, or even the neighborhood, it makes sense to take a good look at their latest and greatest items. Hundreds of choices abound, including: 25 different cheesecake flavors, almost 100 different popcorn flavors, beer buckets, cake pops, wine suitcases, towers, upscale baskets, and more. And there are many new and updated items for the holidays and beyond! My husband is the King of Brunch as he loves to cook breakfast for me and our daughter. So I thought the perfect gift for my Top Chef would be the Christmas Breakfast Gift Basket . I can’t wait for Christmas morning to unwrap and make a fantabulous Christmas breakfast with my family as my little one shreds gift wrapping all around the living room ! 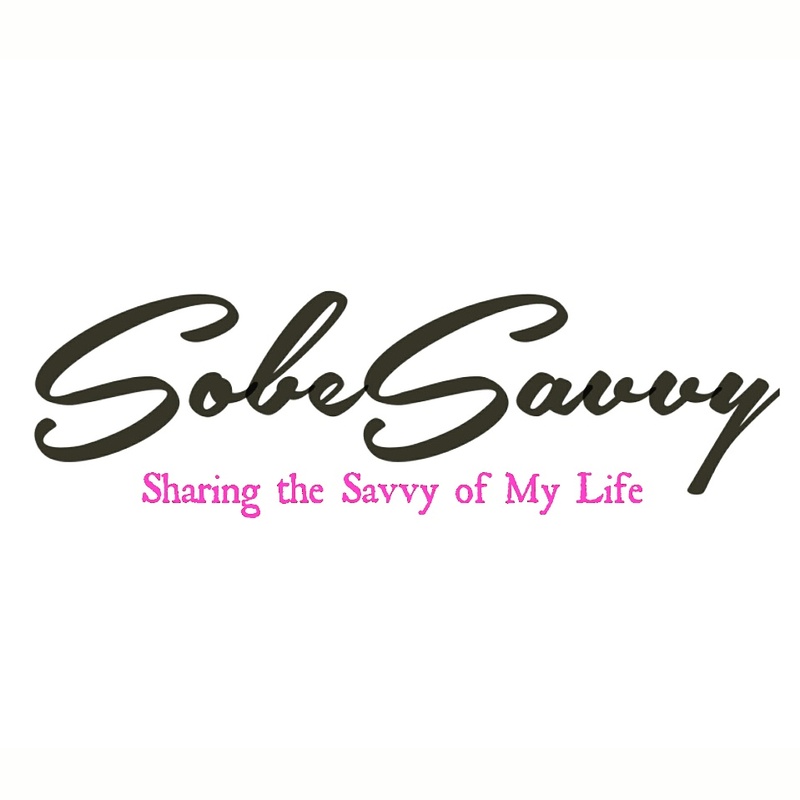 I’ll be sure to share some Christmas Brunch pics via @SobeSavvy ! With Christmas almost here and New Year’s around the corner, the perfect gift for anyone ready to celebrate is bubbly! I received this Toasting to the New Year Gift Basket and was impressed by how quick the shipment came and how beautiful the handcrafted basket was.This basket came in a keepsake steel wired basket filled with La Marca Prosecco , gourmet crackers and cheeses and Dolcetto Chocolate Wafer Bites. This would make a great hostess gift and today I am giving one away for 1 luck winner to enjoy! Simply comment below and share what items you would like to receive in your dream gift basket! Winner selected at random 12/20/16 at noon. Good Luck !